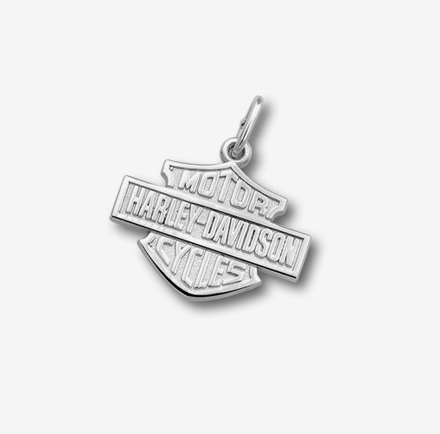 Custom silver pendants or key rings with your logo are not only an original souvenir, but they also are an ideal business gift. These gadgets will make sure your brand appears everywhere, thanks to your clients. 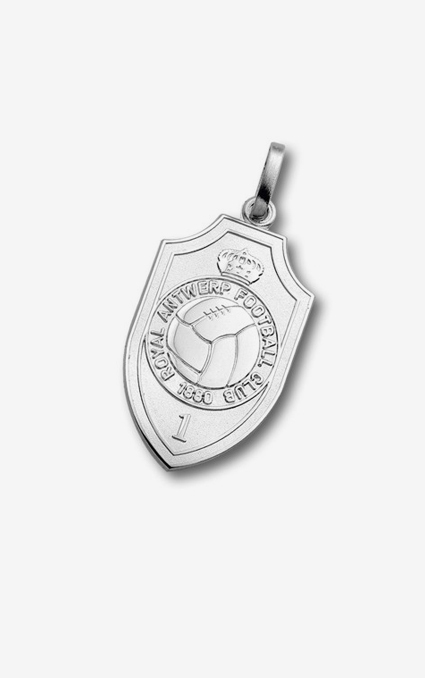 Metal pendants as a souvenir, key rings with your company’s or sports club’s logo, the possibilities are endless. 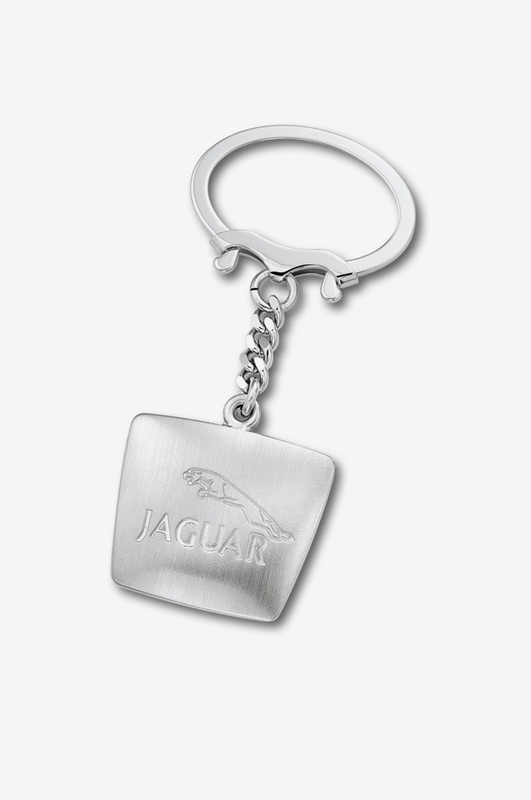 When we manufacture key rings, we use steel dies, which are fabricated in our own workshop. 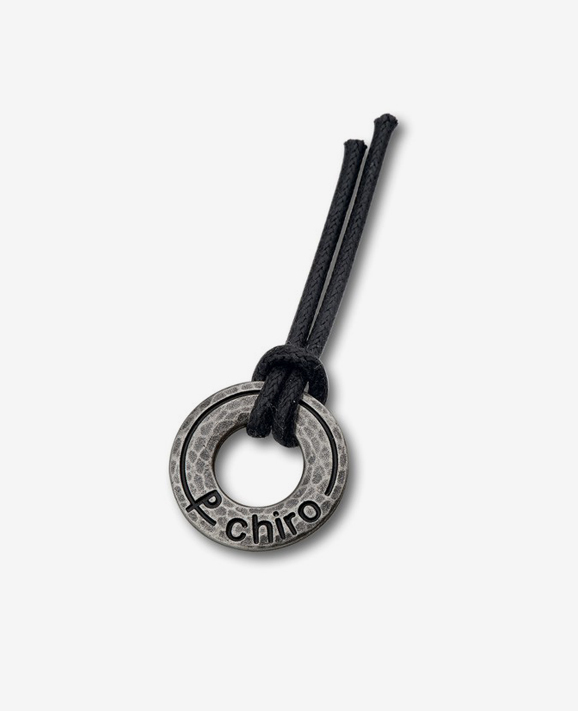 We then stamp your logo in the metal. 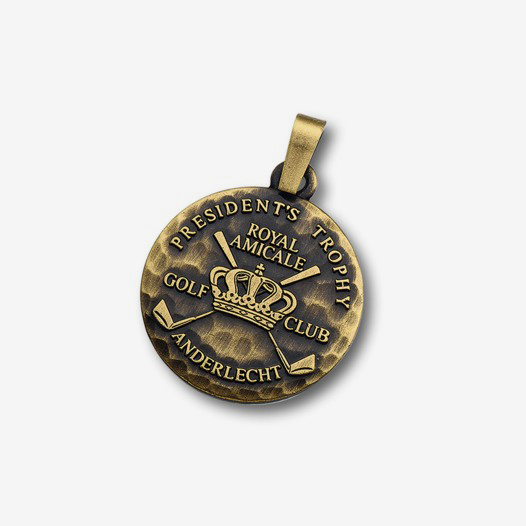 Each medal or key ring is finished as a true jewel. 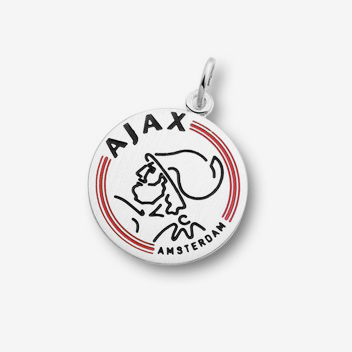 Do you want to order custom silver pendants or key rings? Send us your company logo. We give you a price quote and send you a design. As we take care of the complete production process, we can guarantee a quick delivery. You can appeal to Van Ranst if you want to engrave cuff links and pins. Do not hesitate to contact us for more information about our products or services.